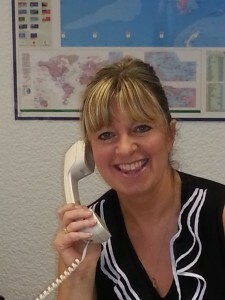 Our team has over 75 years combined experience in the travel industry. Each team member has their own area of expertise, making us experienced in all areas of travel. 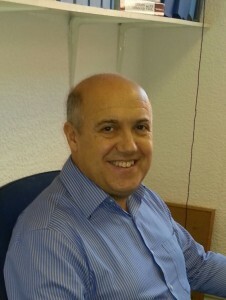 Howard Goldman is THE Howard of Howard’s Way Travel which was established in Whitefield, North Manchester in 1987. Today Howard has over 30 years experience in the travel industry and has hands on travel experience worldwide.“I love a challenge and rarely turn anyone down. The impossible can be done immediately, miracles take a bit longer”. Howard began his career as a specialist in charter flights, and over the years has added a list of services to his portfolio. Howard now offers business travel, long haul flights and tailor made package holidays. His real passion is for complicated itineraries and creating bespoke holidays that go above and beyond his customers expectations. Francine Goldman (Howard’s wife!) is a partner in the company and also has over 30 years of experience in the travel industry. Francine specialises in business travel, including trade fairs, conventions and incentive travel, and is an expert in cruises around the globe. 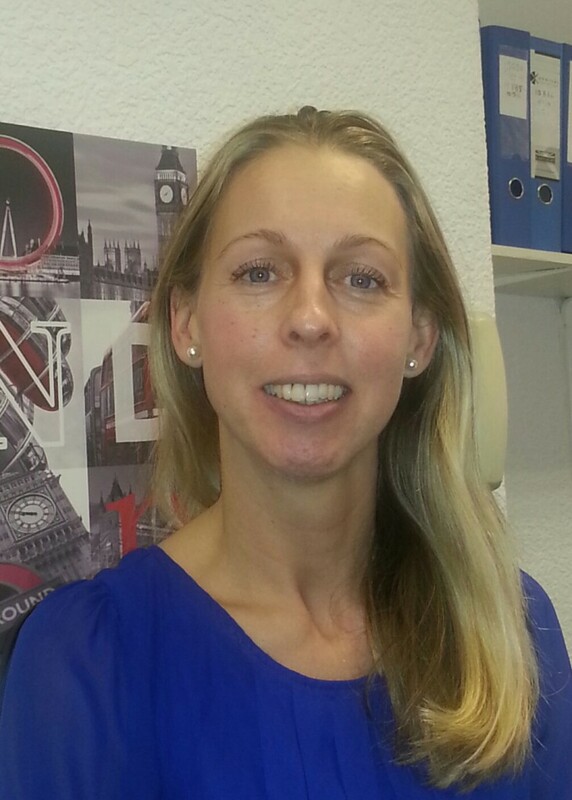 Joanne joined Howard’s Way Travel as a school leaver 18 years ago and can proudly boast to have developed specialist knowledge in all aspects of travel that Howard’s Way Travel specialise in.